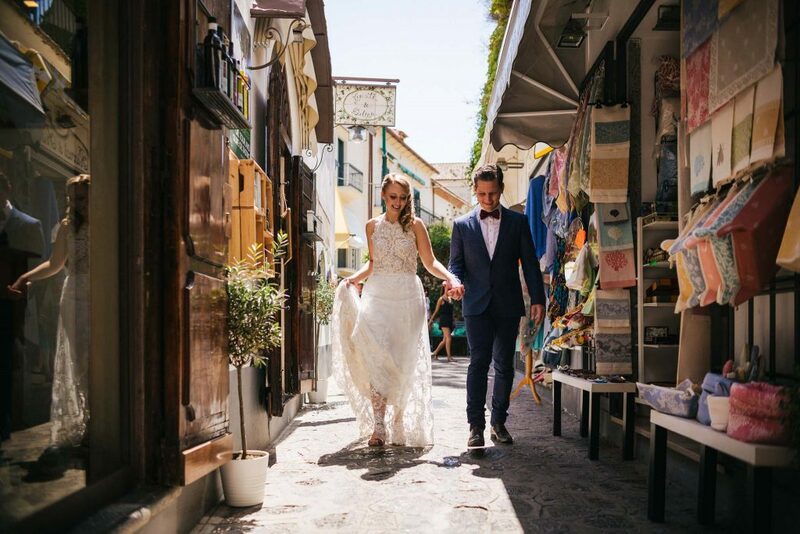 If you’re looking for a wedding photographer in Ravello and the Amalfi Coast, you’re in the right place. 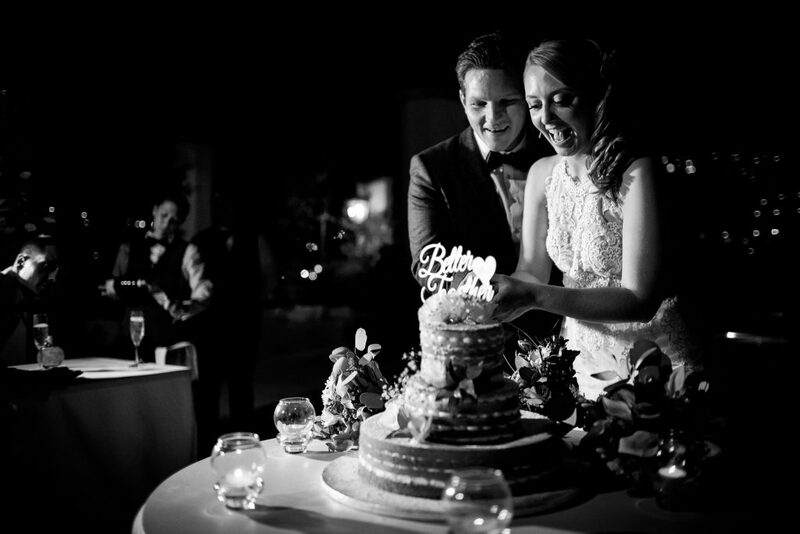 I’m a wedding photographer and I work all around Italy. 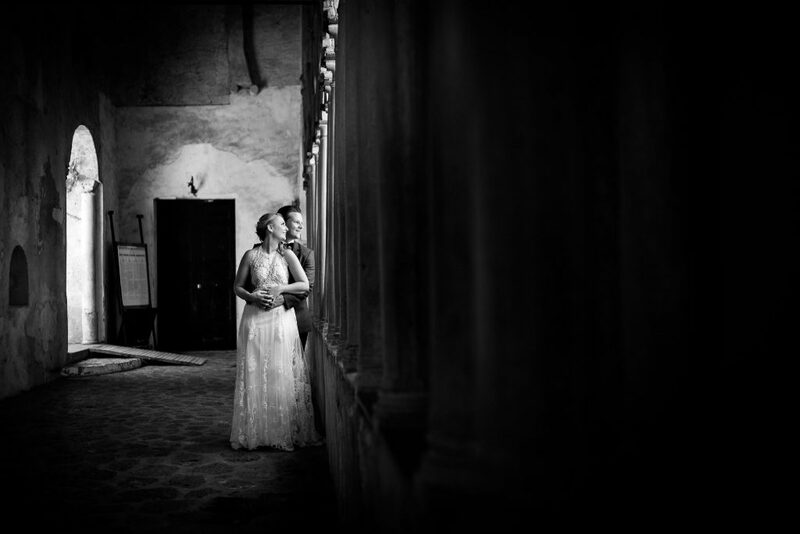 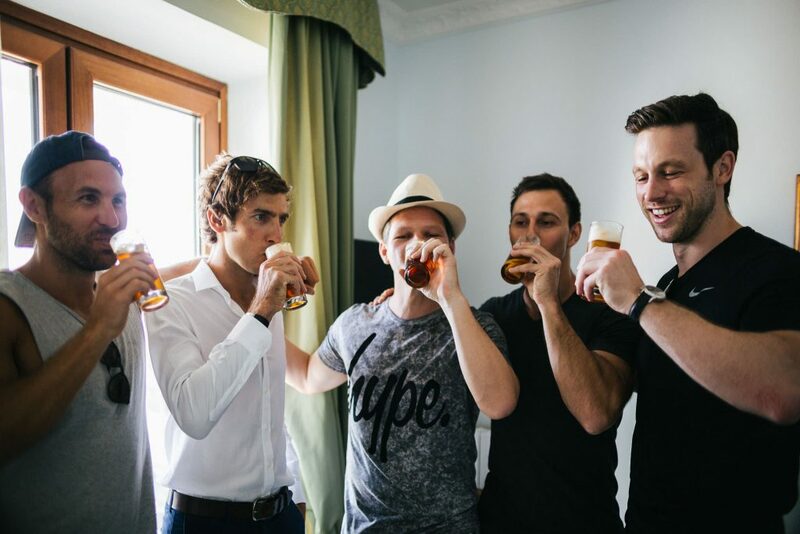 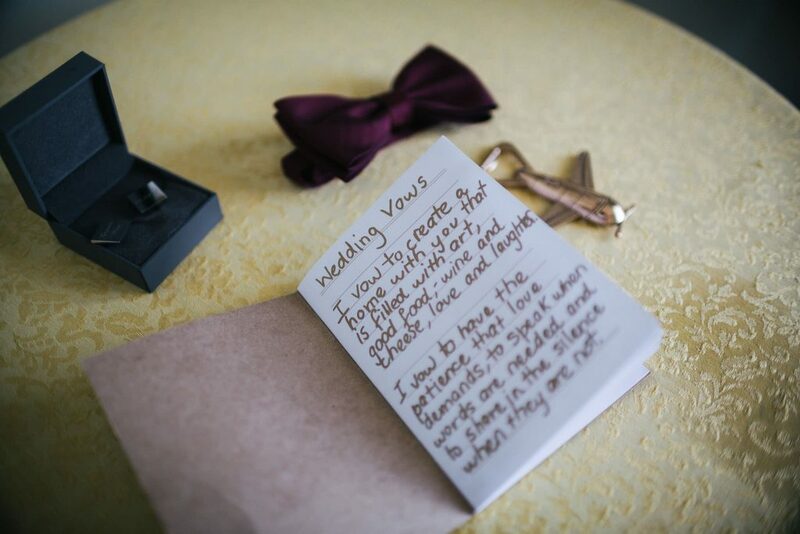 I love traveling and having the chance to tell love stories through photography. 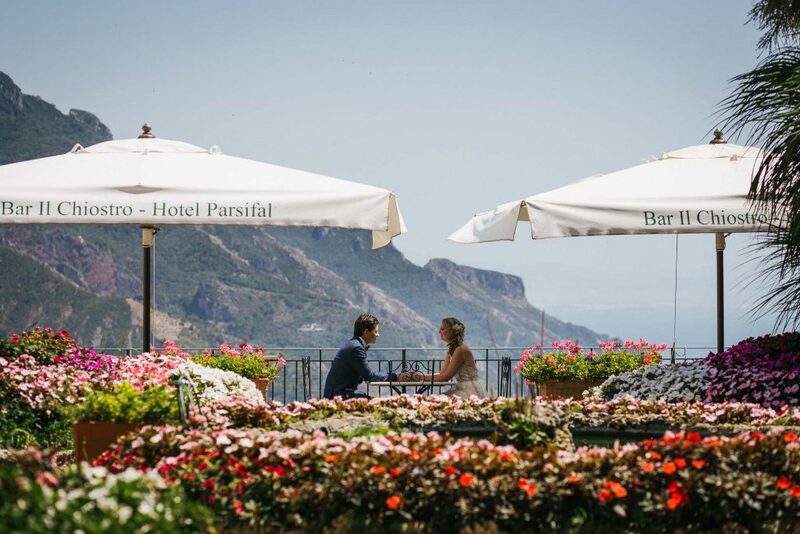 Amalfi Coast is, according to me, one of the most gorgeous places in Italy: it’s a trait of the Sorrento peninsula’s South coast. 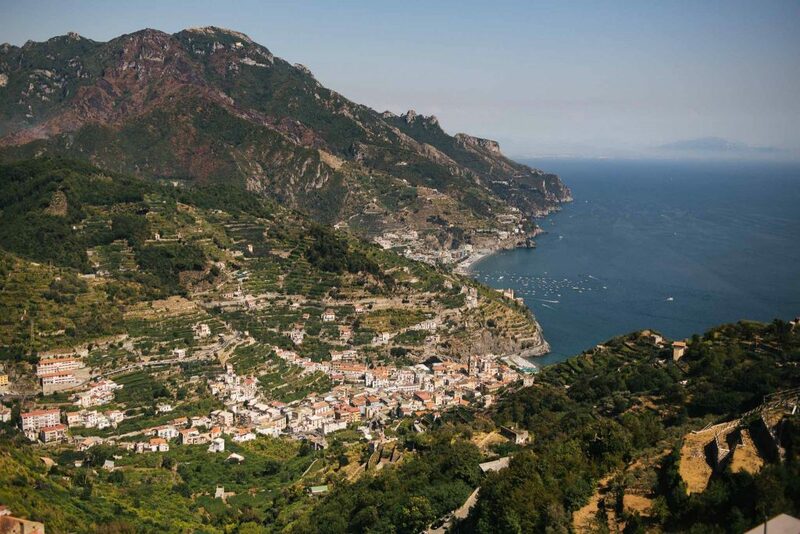 It’s characterized by steep cliffs, beautiful little beaches and in particular by pastel-colored Borgos facing the seaside. 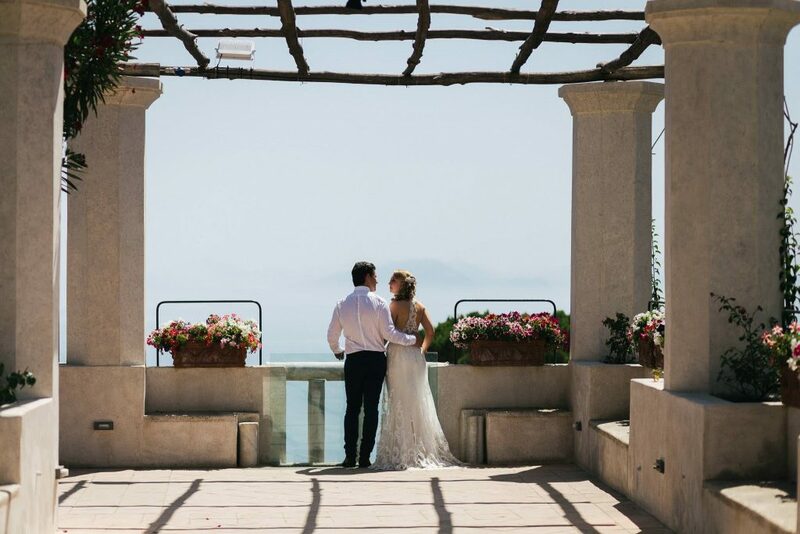 If you’re considering to organize your wedding in Ravello and the Amalfi Coast, just know that your dreams can become true because you’ll be able to find whatever you need: if you prefer an outdoor symbolic ceremony or an effective ceremony in church, you can have a choice among villas, gardens and old churches. 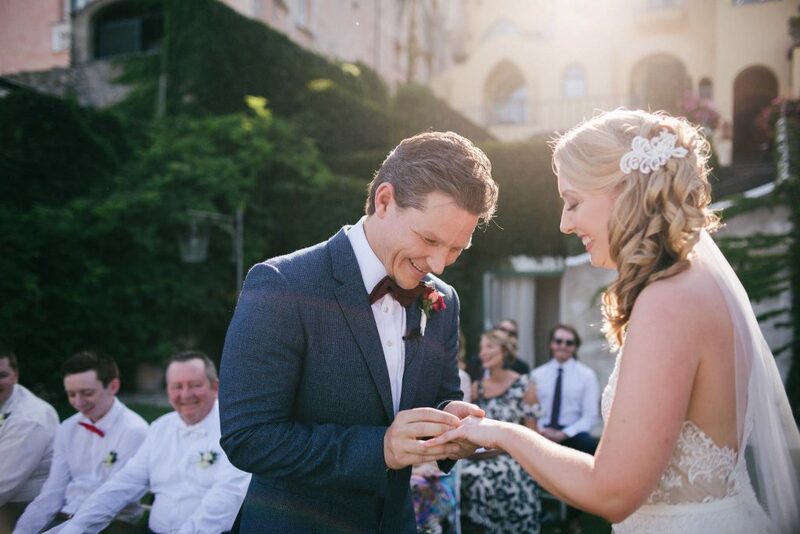 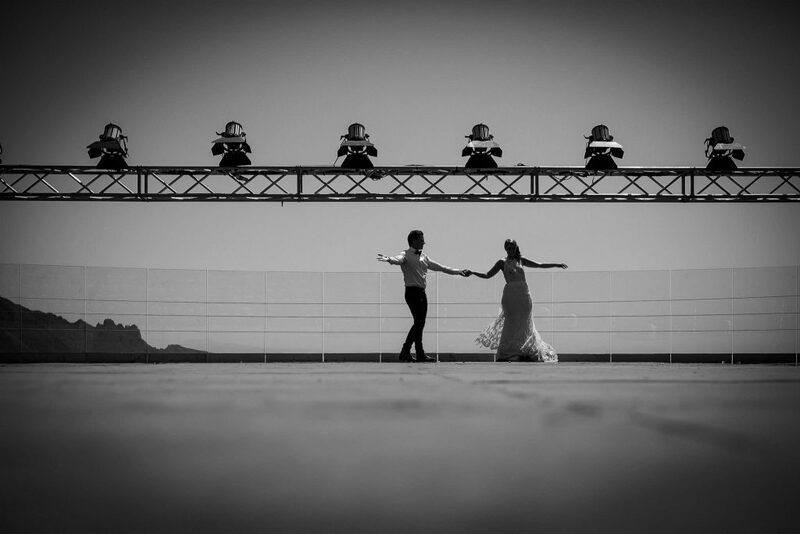 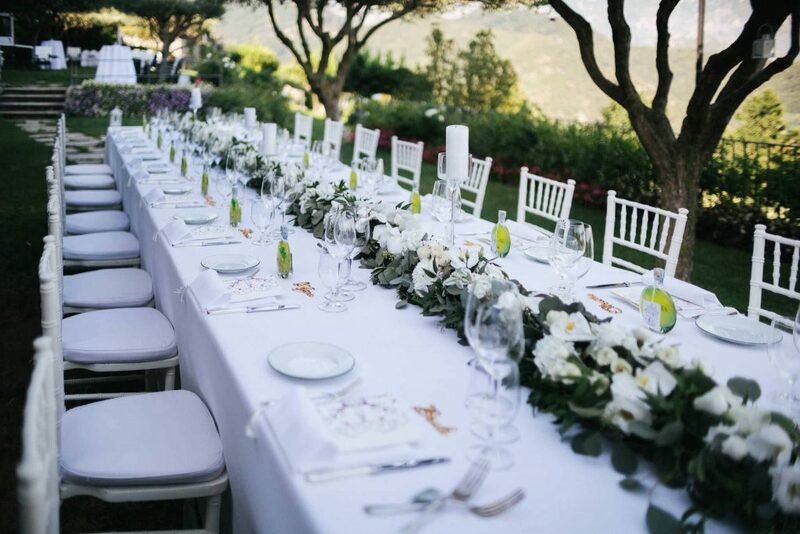 There are several available structures to help you out with your wedding on the Amalfi Coast. 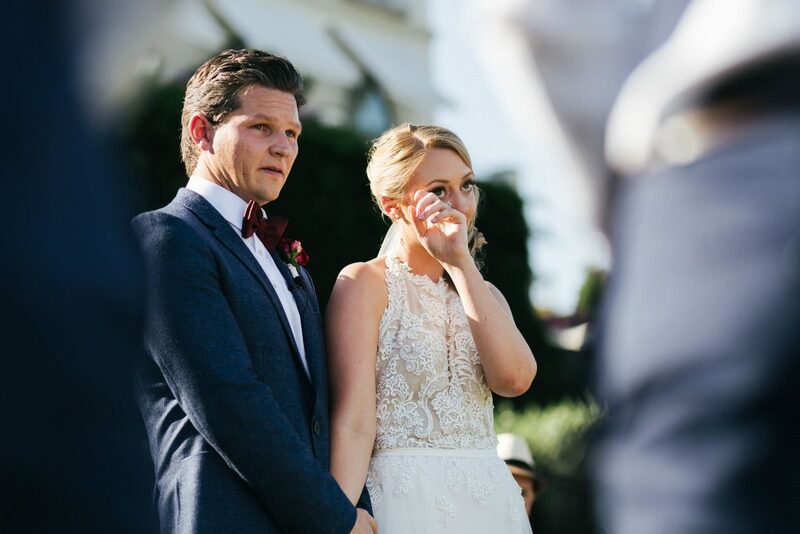 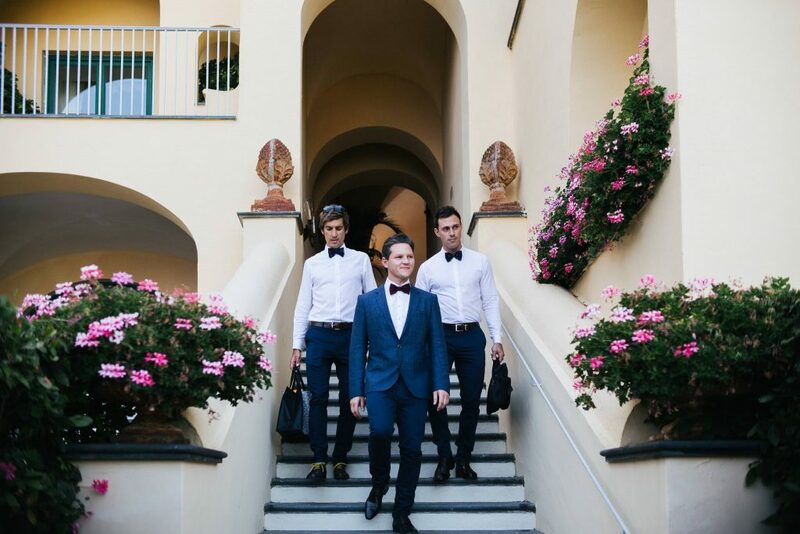 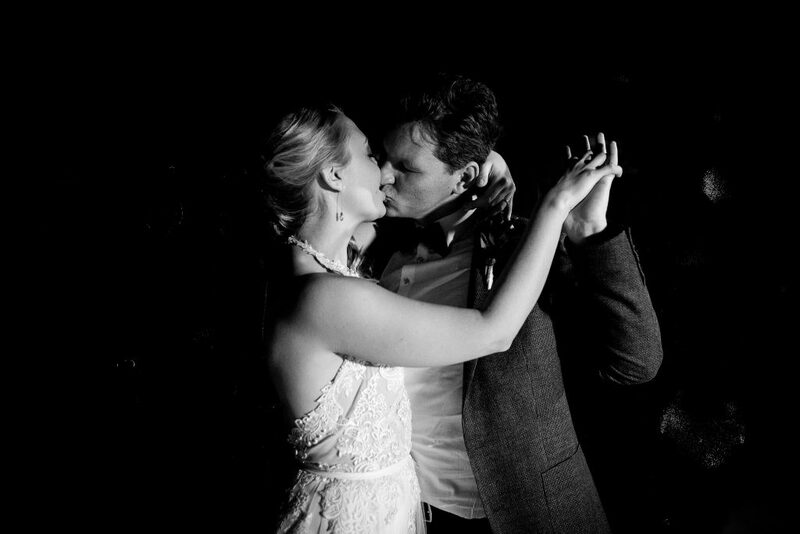 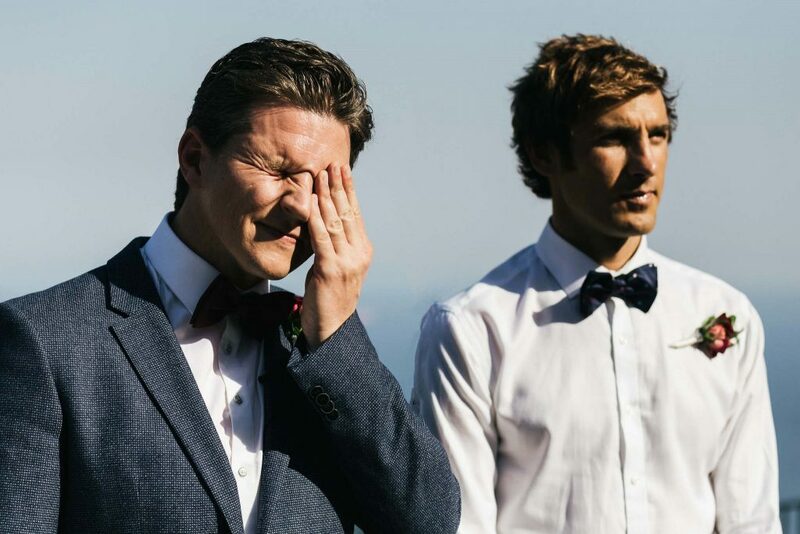 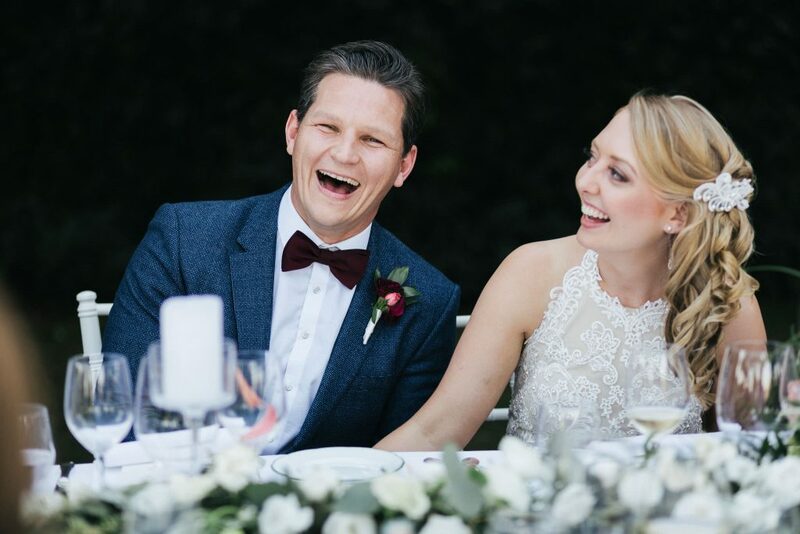 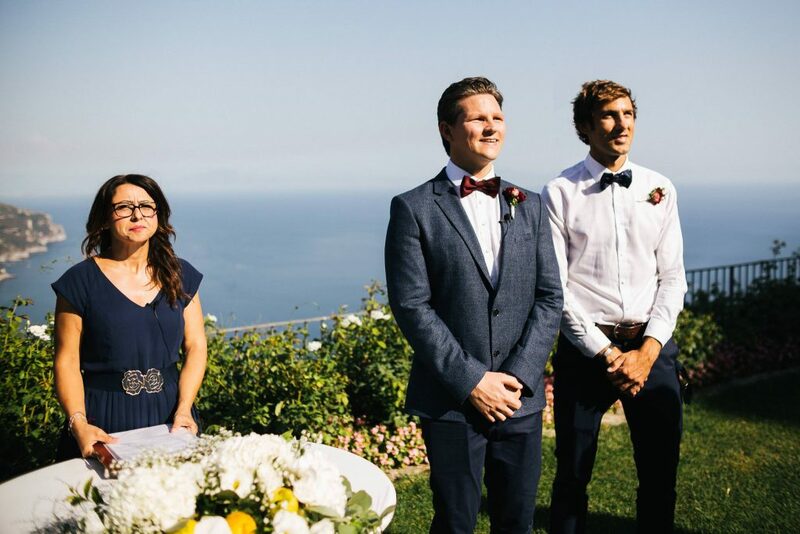 This year my friend and colleague Andre Fabbrini gave me the opportunity to be his second wedding photographer in Ravello and the Amalfi Coast of a beautiful Australian couple, who chose the small borgo Ravello as the perfect place for their wedding. 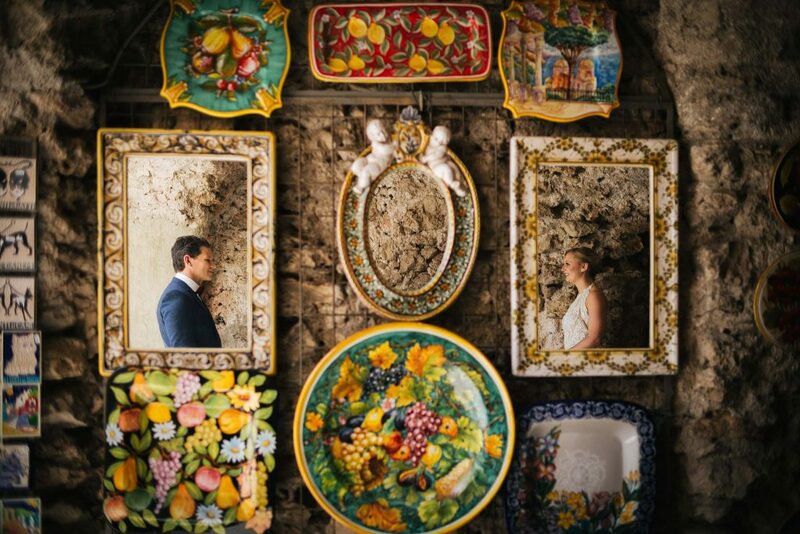 The location was quite far from the places the tourists usually visit, thus it was reserved and intimate. 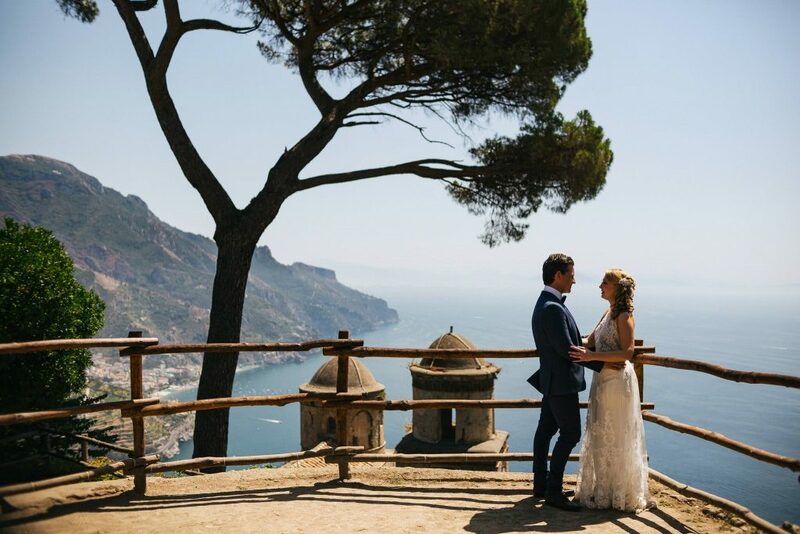 If you dream of marrying in a garden with one of the most amazing views facing the seaside, Ravello is without any doubts the best place for you. 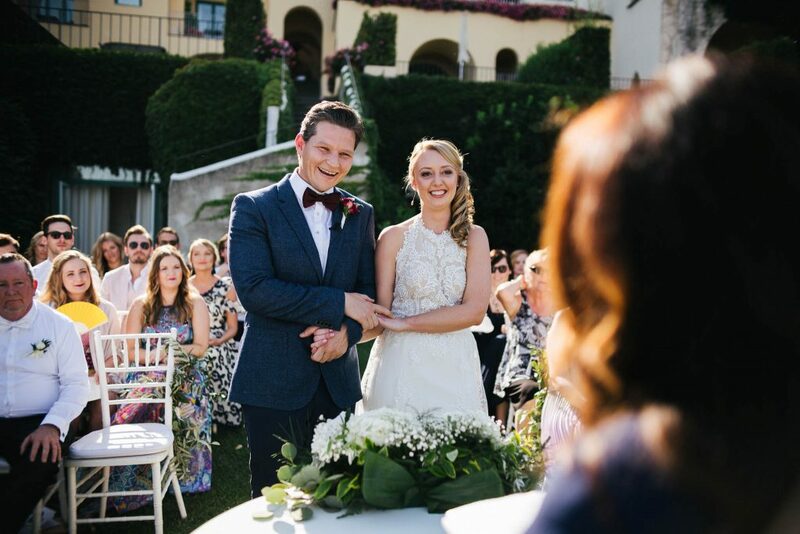 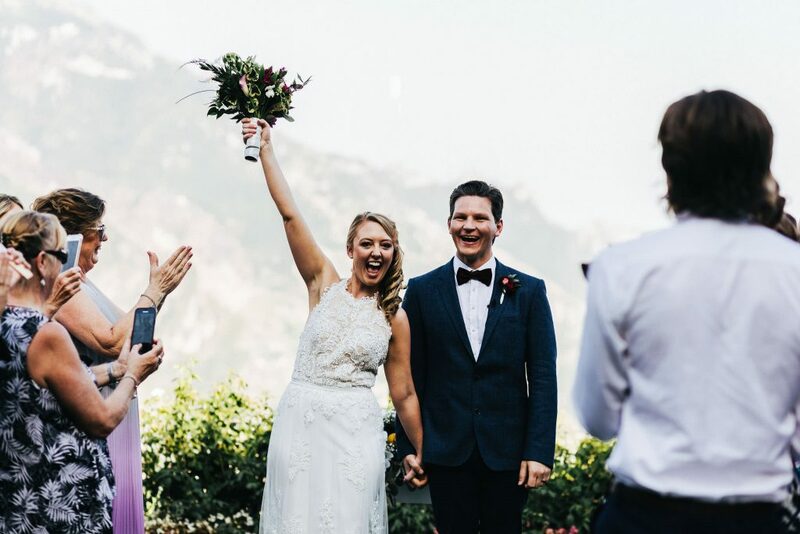 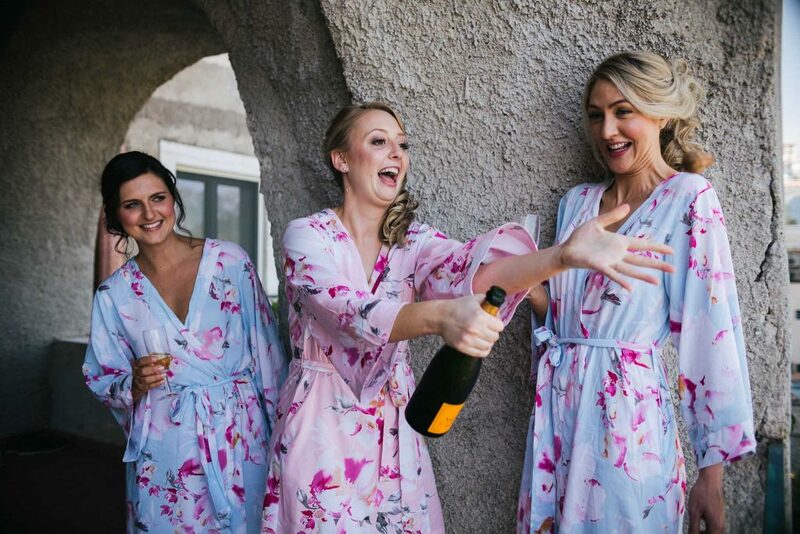 One of the most beautiful locations able to make your dreams come true is the Belmond Hotel Caruso, the place in Ravello where my couple decided to get married. 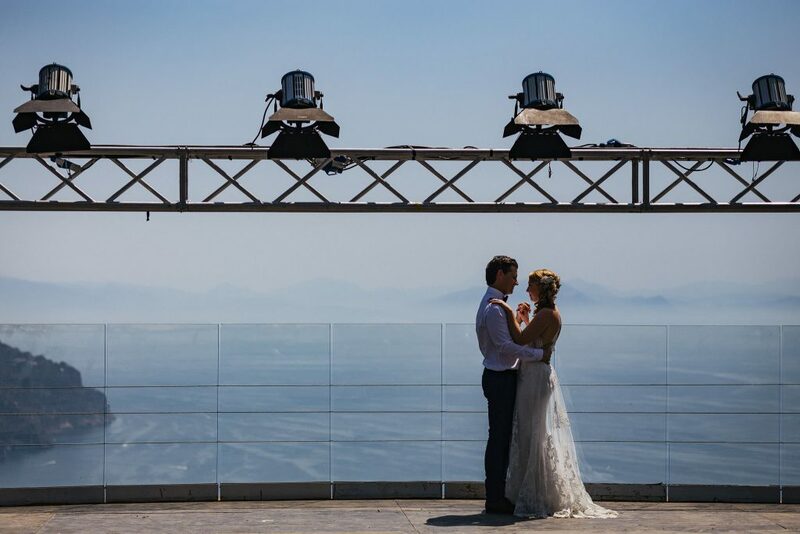 Situated on the extreme top of the cliff, sea is 350 metres below, it offers a breathtaking view on the whole gulf. 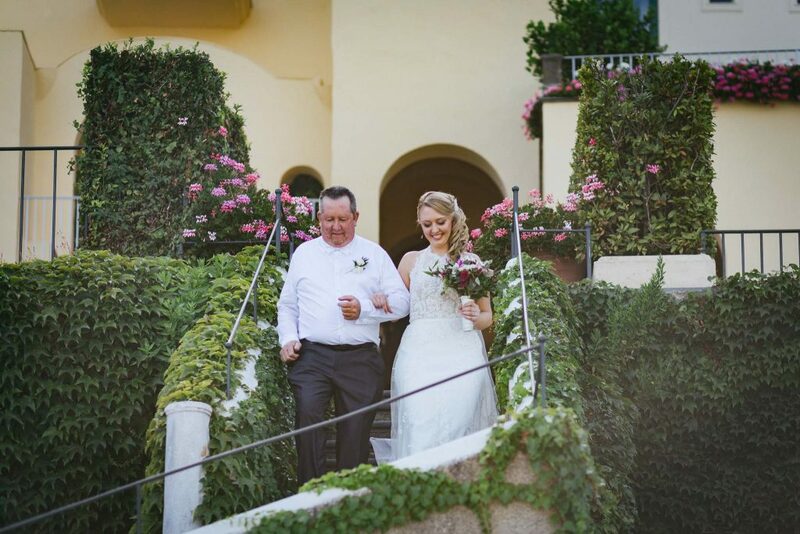 The hotel is a palace of the XI century and it’s characterized by frescoed rooms, sunny terraces, lemon gardens and an amazing swimming pool facing the seaside: a perfect location for your wedding which will be unforgettable for you and your guests. 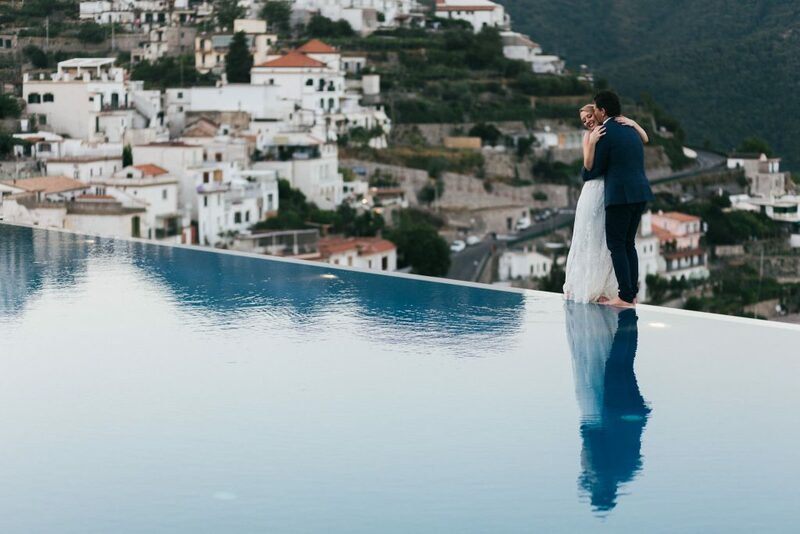 As a wedding photographer in Ravello and Amalfi Coast, I’d personally say that the landscape is truly rich of inspiration: there are amazing views from the top that make you feel like you’re almost touching the sky, the colors of the architecture and the nature of the place convey a joyful and classy atmosphere. 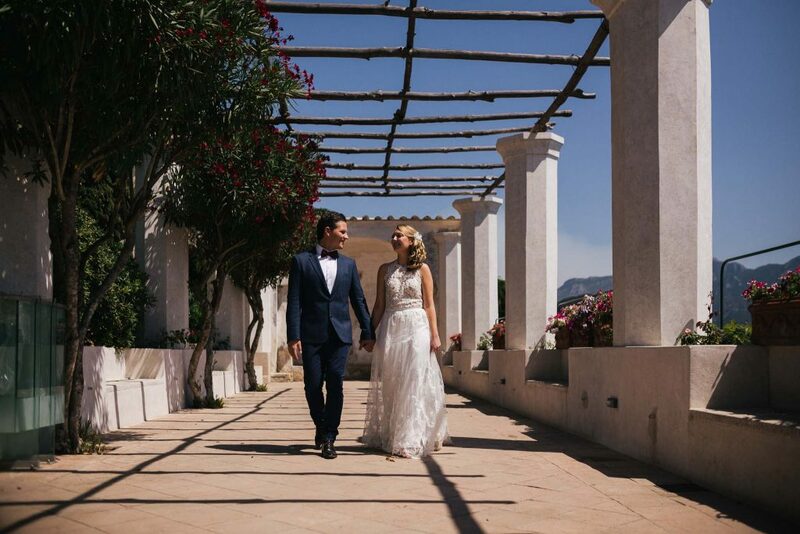 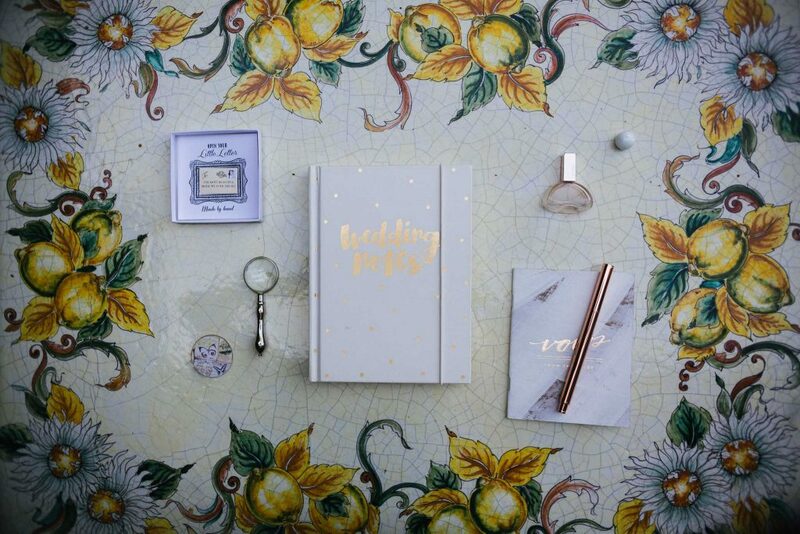 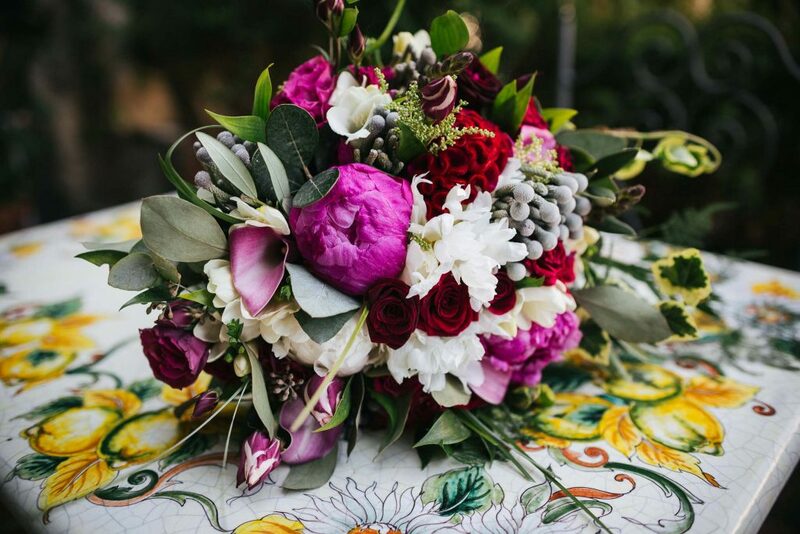 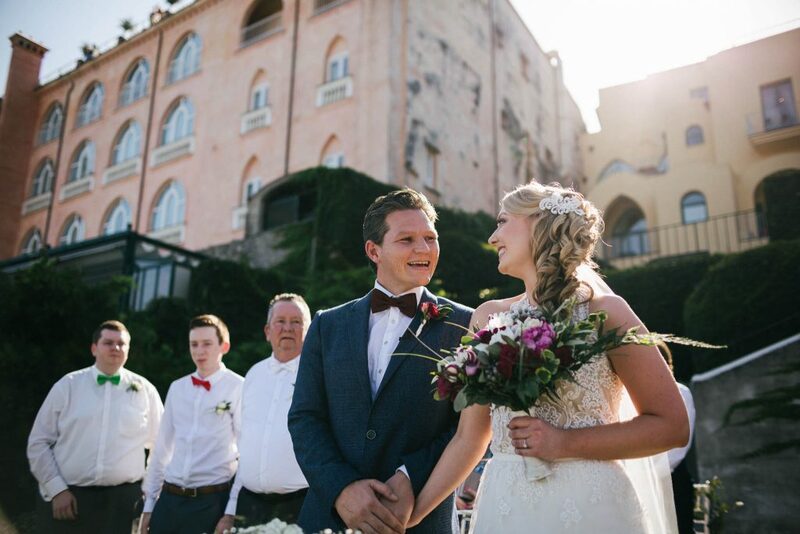 Villa Ruvolo is the perfect place to take photographs of the wedding: blooming gardens, Arabic-Sicilian cloisters, the Norman tower and the marvelous view on the seaside make it the ideal frame for your wedding album. 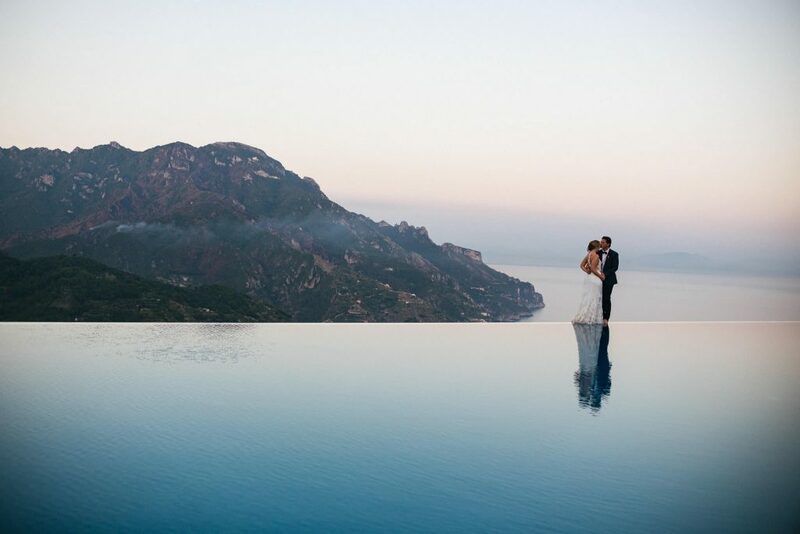 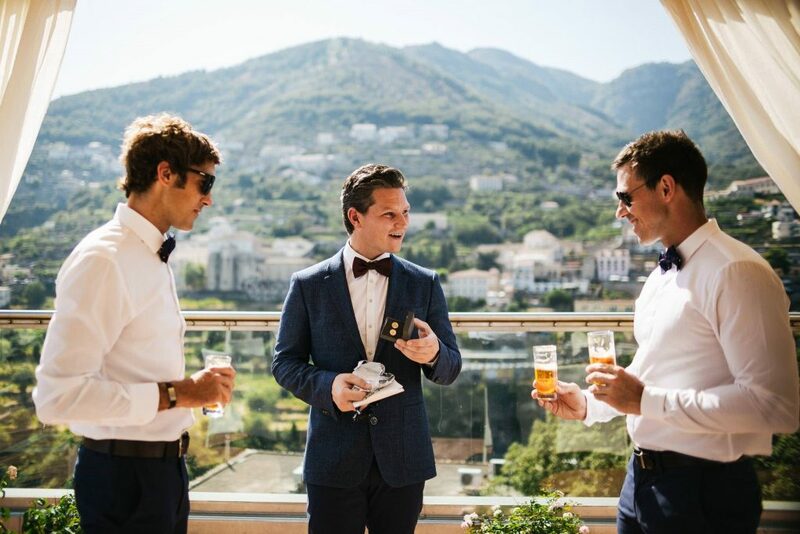 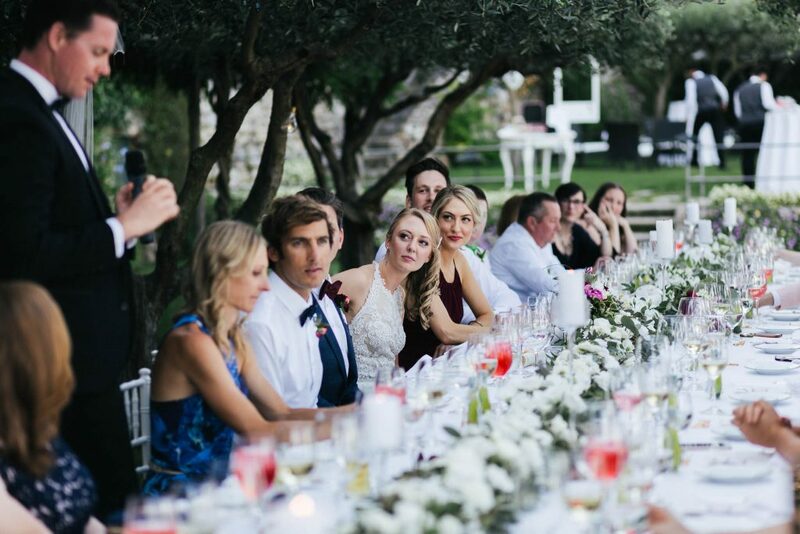 Organizing a wedding in Ravello and Amalfi coast is simply a dream that can become true.